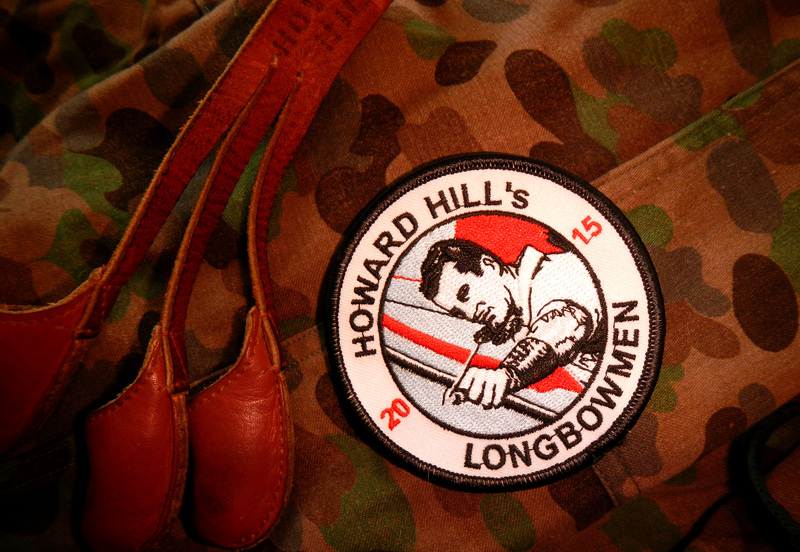 The brandnew 2015 „Howard Hill’s Longbowmen“ sew on patch! The brandnew 2015 „Howard Hill’s Longbowmen“ sew on patch. Designed by Herwig Art, Austria.